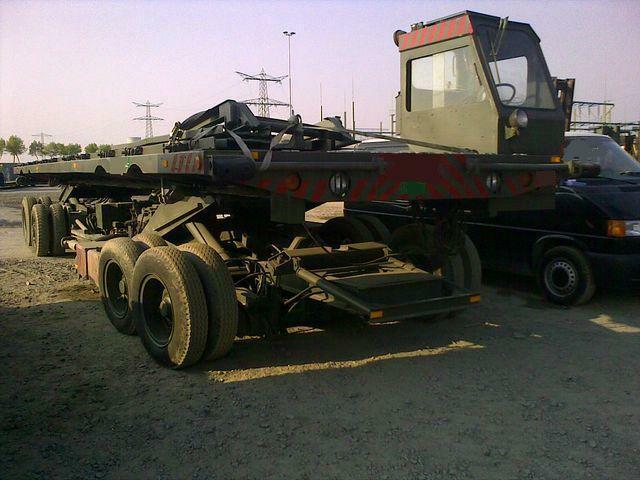 - Transport and lift 12000.kg - Ex army. Low hours ex US army. - Automatic bottom loading facility.